From 2006 to 2012, MCC and the Government of Mali worked in close partnership to develop and implement a $460 million compact investment in the economic future of Mali. The compact was scheduled to conclude on September 17, 2012. MCC takes seriously its partner countries’ commitment to democratic governance and the rule of law. The recent military coup in Mali was in direct conflict with these principles. 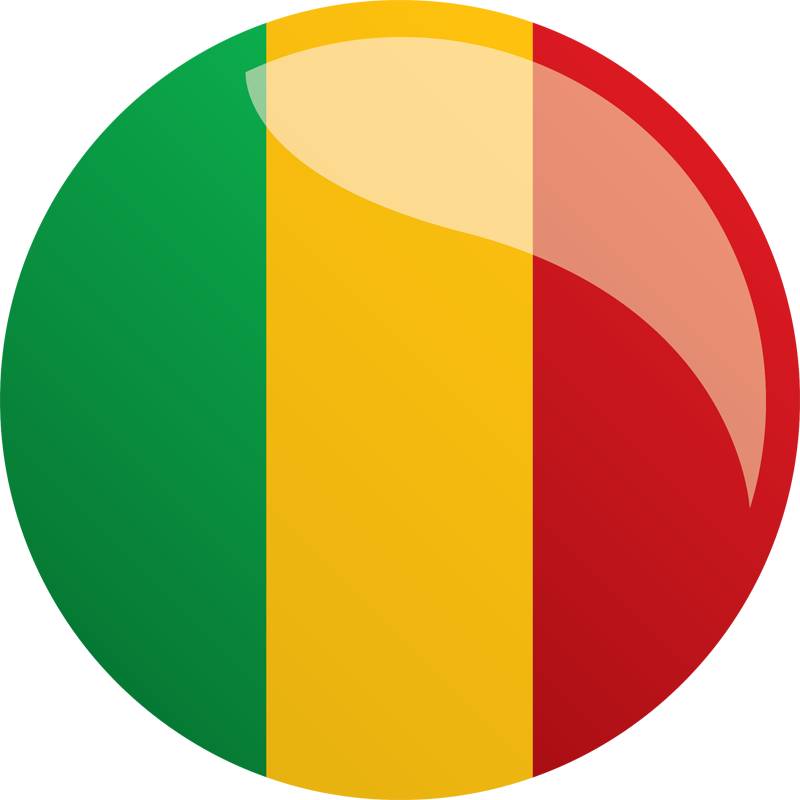 Consequently, on May 4 2012, the Board authorized the termination of the Mali Compact no later than August 31, 2012. MCC officially terminated the compact on August 24, 2012. On November 13, 2006, the Millennium Challenge Corporation signed a five-year, $461 million compact with the Government of Mali aimed at increasing agricultural production and productivity and expanding Mali’s access to markets and trade. The compact is intended to serve as a catalyst for sustainable economic growth and poverty reduction through key infrastructure investments that capitalize on two of Mali’s major assets: The Bamako-Sénou International Airport, gateway for regional and international trade, and the Niger River, for irrigated agriculture. The compact entered into force (EIF) in September 17, 2007, initiating the five-year timeline for project implementation. The compact has been restructured due to escalating global construction costs and currency fluctuations. Funds formerly designated for an Industrial Park Project have been allocated to the Airport Project. This project will increase production and productivity, improve land tenure security, modernize irrigated production systems and mitigate the uncertainty from subsistence rain-fed agriculture, thereby increasing farmers’ incomes. The Alatona irrigation project will introduce innovative agricultural, land tenure, credit and water management practices, as well as policy and organizational reforms aimed at realizing the Office du Niger’s potential to serve as an engine of rural growth for Mali. Improve access to agricultural and financial services. This project will remove constraints to air traffic growth and increase the airport’s effi­ciency in both passenger and freight handling through airside and landside infrastructure improvements, as well as the establishment of appropriate institutional mechanisms to ensure effective management, security, opera­tion, and maintenance of the airport facilities over the long term. Strengthen institutions involved in airport operation and maintenance.